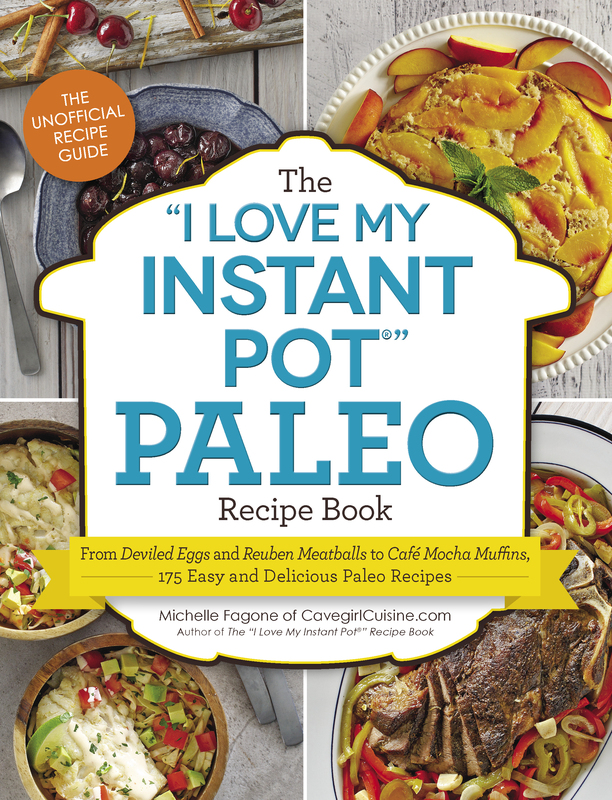 I am so excited to announce the release of another installment in The “I Love My Instant Pot” Recipe Book series. 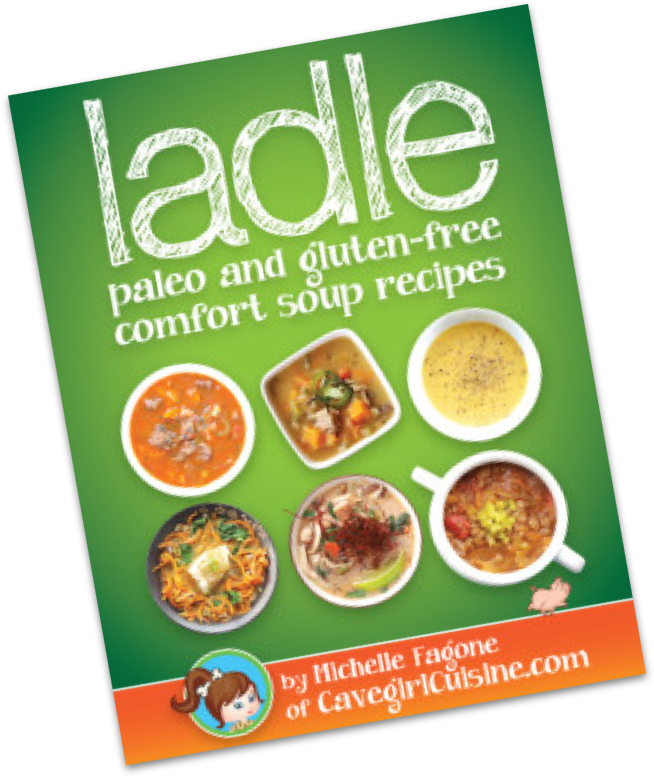 I have written a standard edition, a paleo edition, and now there is a gluten-free edition! 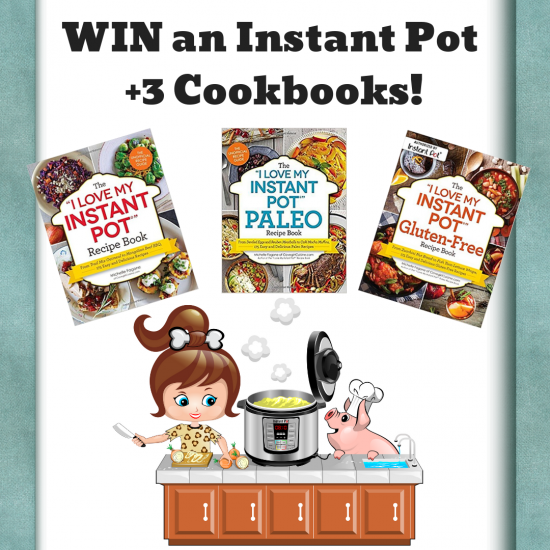 To celebrate the release of the cookbook, I have decided to host a giveaway for this must-have appliance along with the three cookbooks! Please see the below Rafflecopter information on how to enter. There are many ways to enter the contest. You can even earn additional entries by sending a tweet each day. Good luck everyone!